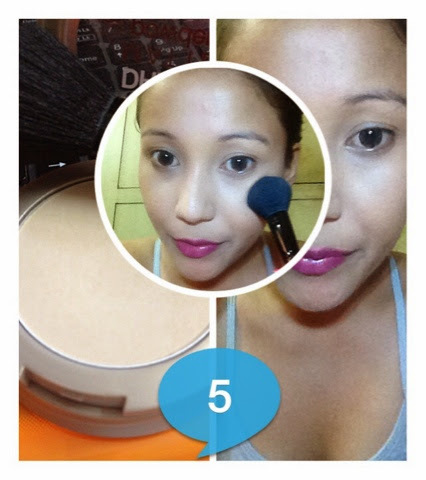 Today I'm going to show you five steps to a flawless face (foundation). Foundation application is the secret to a great looking make up look .So I want to show you five steps for a perfectly flawless face.All you going to need a foundation,a concealer,powder,and primer which is optional but I Really think you should use it because it make a huge difference. First step - Moisturise your skin. Second step - Prime your skin ! 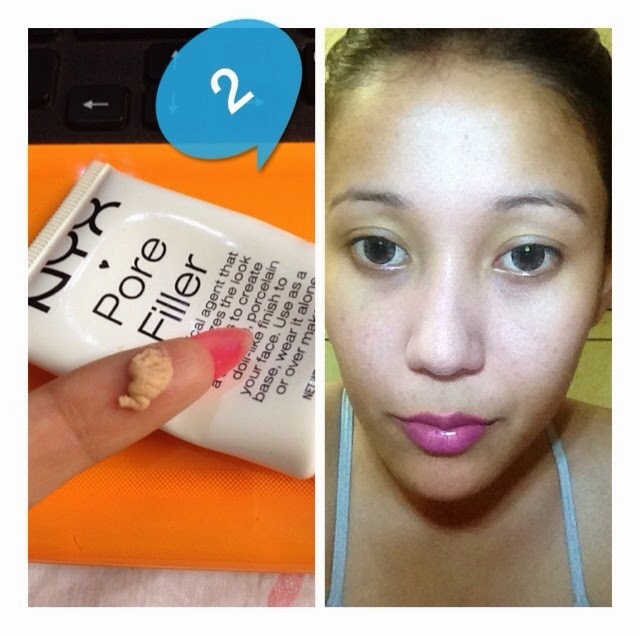 here I'm using NYX pore primer to even out my skin texture. 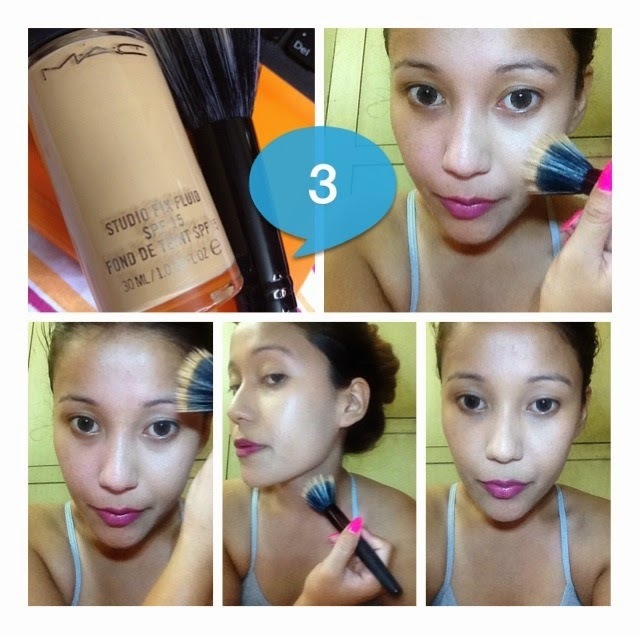 Third step - Foundation !This is the essential part ,even out the skin tone make your skin look flawless.You can use any foundation I'm using MAC studio foundation shade nc 35. You Must have any foundation brush I'm using ELF stippling brush to buff out my foundation. Fourth step - Concealer! 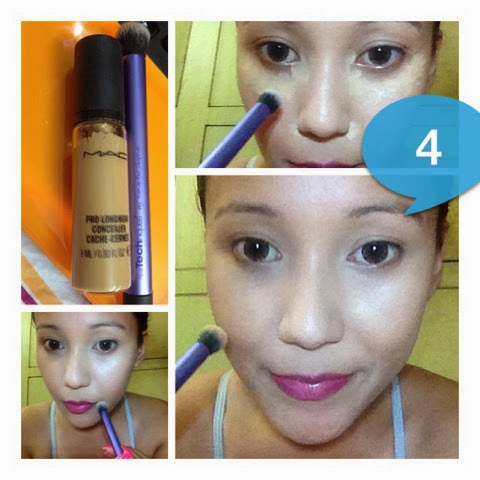 I'm using MAC pro longwear.And cover your blemishes,dark spots,sun spots, under eye rings.And blend it nicely . Fifth step- Powder ! 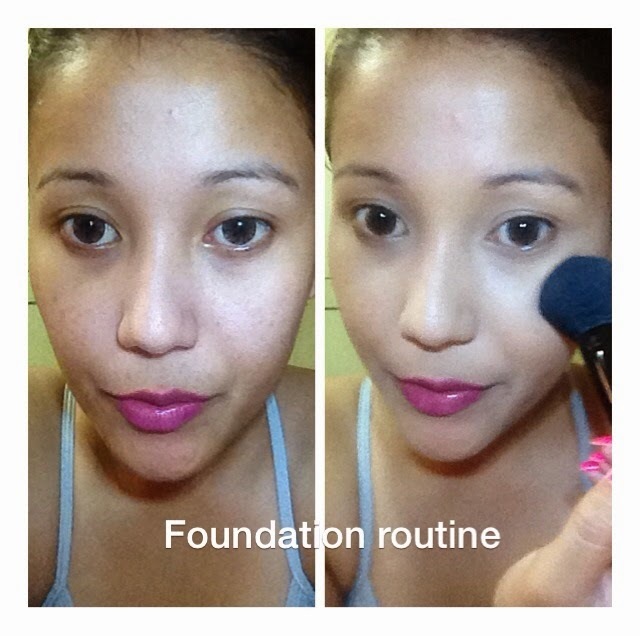 To set your foundation and concealer. I'm using maybelline dream matte powder all over my face and neck . Final picture before and after.